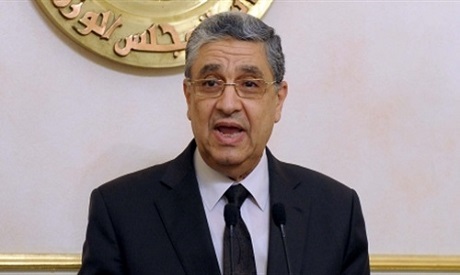 Egypt's Minister of Electricity Mohamed Shaker announced in a press conference on Tuesday new increases in electricity prices along seven tiers of consumption, at an overall average of 26%, for the fiscal year 2018/2019, which starts in July. The average increase in electric bills for households will be 29%. The increase in electric bills for factories will be 41.8%. During the conference, Shaker also presented on the size of the electric power generated by the power stations the government has built and upgraded in the last four years, as well as the government's plans in completing under-construction stations and the development of solar energy plants. The new hikes are the part of the government's efforts to close budget deficit as part of its economic reforms program. The new prices will take effect in July.